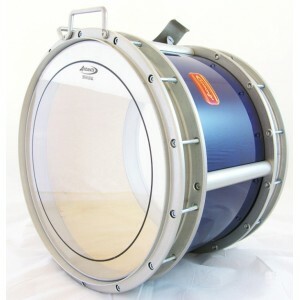 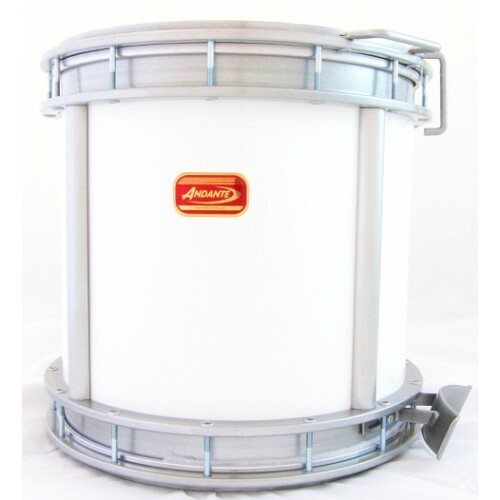 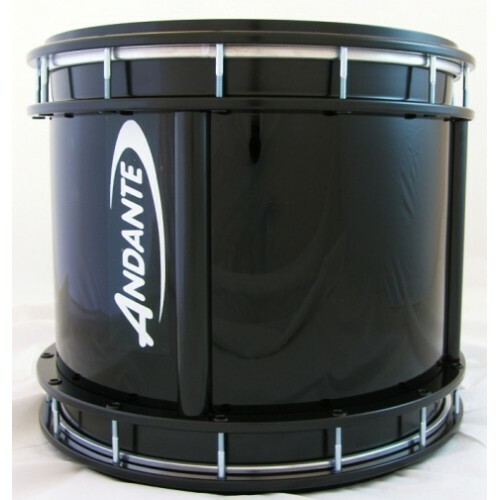 The Original Series Tenor Drum is built to deliver world class results for pipe band players of all levels. The drum creates a rich tone which compliments the Original Bass Drum and other sections of a modern pipe band. 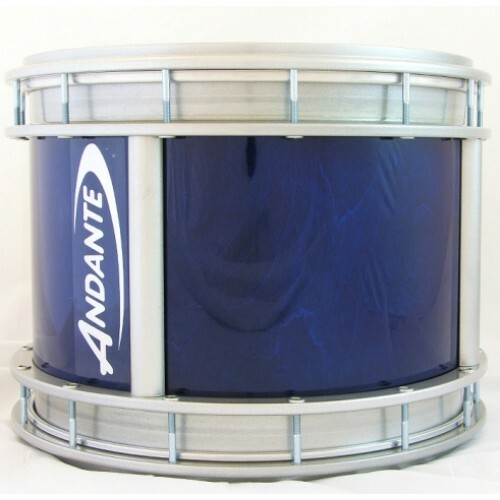 Sound - Andante Tenor drums are designed to produce a sound that is in harmony with the drone section of the bagpipe, balancing the overall sound of the band thus enhancing the ensemble.